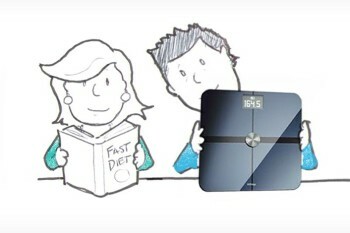 A huge number of FastDay’s members have previously tried Weight Watchers as a way of losing weight. They have almost always put the weight back on again. 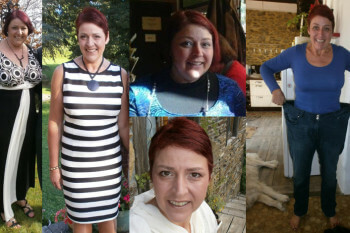 There are four reasons why FastDay is proving to be so popular with ex-members of Weight Watchers. 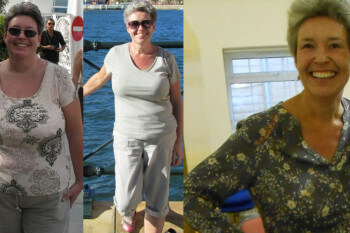 You might already know the results of research on Weight Watchers, and the diet industry more generally: for every 100 people dieting today, in two years time less than five people will have kept the weight off. A 5% success rate! It’s incredibly bad. 2. FastDay is easier to do. Fasting has health benefits you don’t get with Weight Watchers or other forms of calorie restriction. 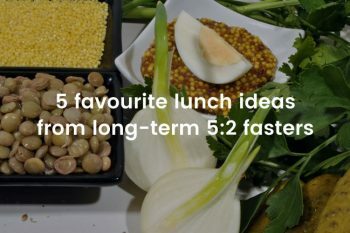 The latest research suggests fasting may help reduce the risks of diabetes, heart disease, Alzheimer’s and some cancers. 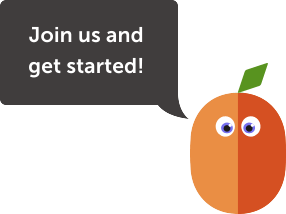 FastDay encourages you to eat real, natural, healthy food. We think the unhealthy low calorie ready meals that Weight Watchers sells often make things worse not better. These branded foods might be a temporary solution, but they are not a permanent or healthy one. Weight Watchers can be expensive. 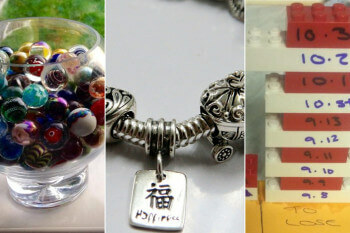 There is a membership fee, then people are encouraged to buy all kinds of branded food products, spending even more. 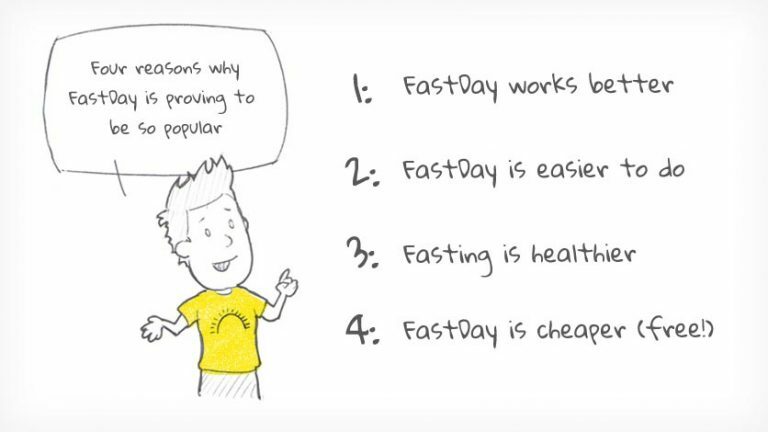 Learn more about Fast Day and what we believe.